Massage should be therapeutic and also feel good. Having a massage does more than just relax your body and mind! There are specific physiological and psychological changes which occur, even more so when massage is utilized as a preventative, frequent therapy and not simply mere luxury. Massage not only feels good, but it can cure what ails you too! Professional & licensed therapeutic massage services at your home, office, hotel, movie set, or any other location. Many services available, including: Table Massage, Chair Massage, Ashiatsu Barefoot Bar Massage, Reflexology, Aromatherapy, Cupping, Thai, and Sports Massage. How do you like YOUR massage? The best thing about going to an independent licensed massage therapist is the ability to train the therapist on how you like your massage. 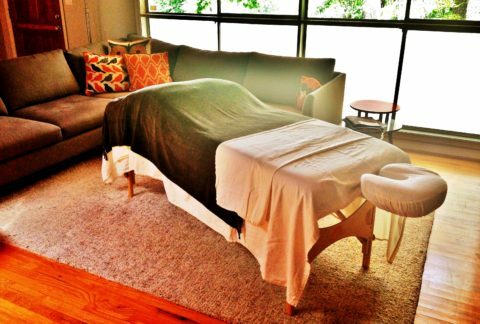 Every therapist has their own style, but every client has their own idea of what makes up a great massage.